Hump Day is HOUSE DAY!!! Lets Go!!! That's my time! Gotta roll troops!! :dancer::dancer::dancer::microphone::microphone::microphone::notes::notes: :notes: :notes: Let's go!!!! 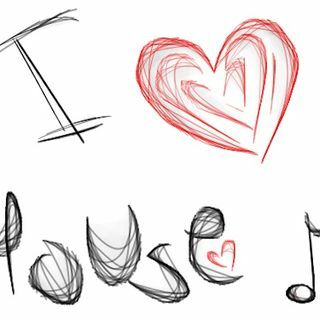 Good afternoon all... happy house day!! !